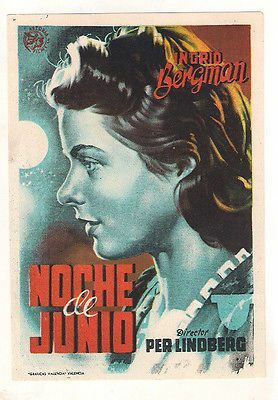 June Night (1940) Per Lindberg, Sweden. 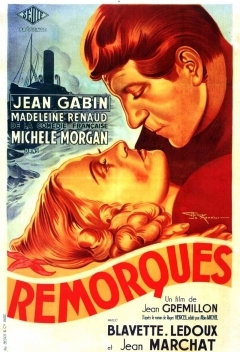 This melodrama has a certain charm but seems a tad over wrought at times. But Ingrid Bergman at twenty-four is worth the price of admission. 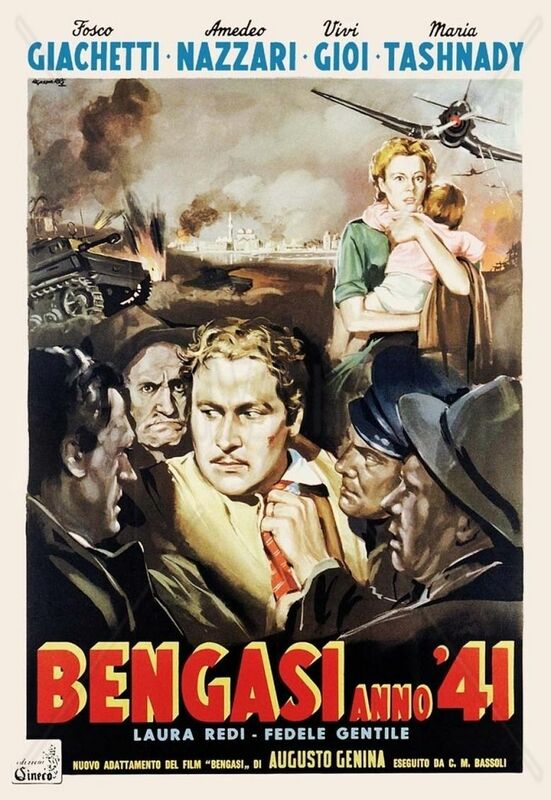 My top FF film of 1941 of the 2 that I have seen are …. 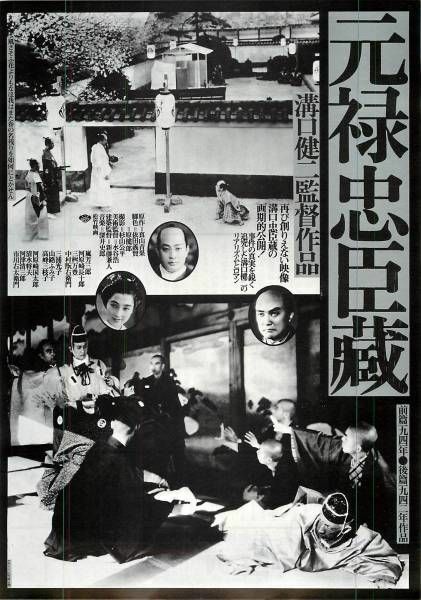 The 47 Ronin, Part One (1941) Kenji Mizoguchi, Japan. 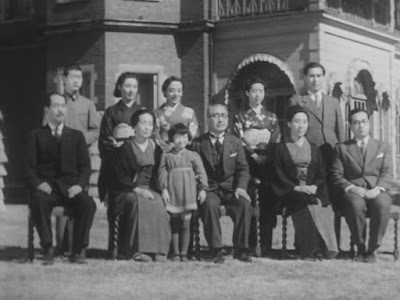 I think I was expecting much more from Mizoguchi's "classic." The combined two parts are 241 minutes long and there is no action whatsoever that I can recall. It is perhaps best described as a samurai soap opera. Call me crazy but 4 hours of a film where men with swords just talk ... Part Two was released in 1942. 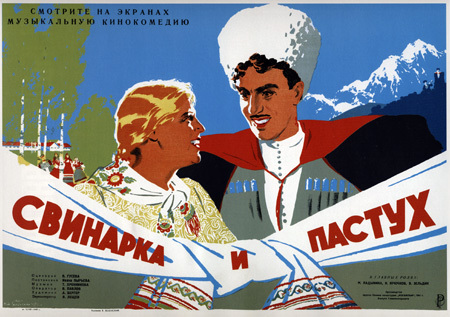 In this operetta comedy, a swineherd from Vologda in northern Russia (Marina Ladynina) and a shepherd from Dagestan (Vladimir Zeldin) meet at a Moscow exhibition and fall in love. They promise to meet again in one year. The shepherd writes her letters but a jealous suitor in the village intentionally mistranslates them from the Dagestan language to trick her. When the shepherd gets no replies he travels to her village where the suitor is about to marry her. He stops the wedding and explains the trickery and every one has a happy ending. There is a little propaganda bit at the end where the villagers all sing about how happy there life is now and that the invading Nazis will be stopped. Overall, it was a pretty good film with light operetta style music. I recommend it. 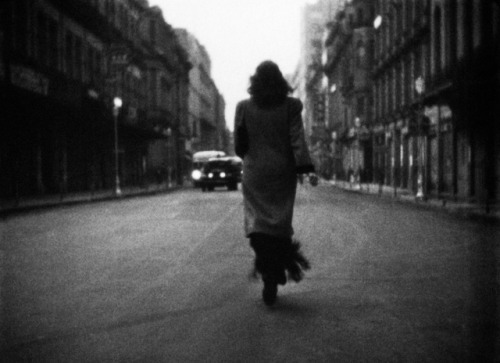 These foreign language films won awards at the 1941 Venice Film Festival …. 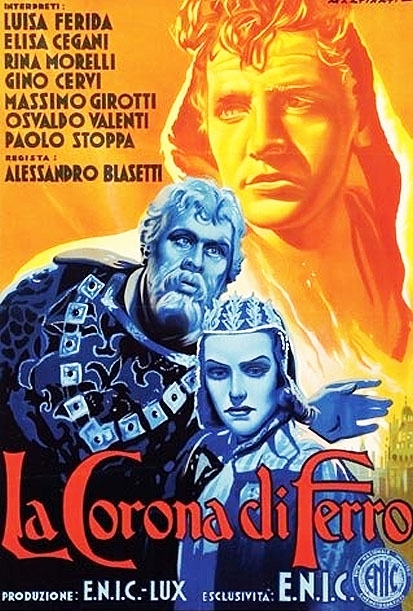 Teresa Venerdì ("Teresa Friday") is a comedy of errors by Vittorio De Sica. He plays a doctor with debts and several girlfriends of diverse social background. Adriana Benetti plays an 18-year old orphan girl in a strict boarding school. Her piercing eyes reminded me of Paulette Goddard in the same era. There are jokes about the previous doctor, who prescibed wonder oil (castor oil) for anything. Here we see Teresa feeding the doctor himself in order to encourage a young patient. You wouldn't expect such an innocent comedy in Italy in 1941, but it must have served as escapism. It's no "telephone bianchi" comedy, because the telephones are black and there is a social element to the story of the orphan girl. Anna Magnani has a supporting role as Loletta, one of the doctor's girlfriends, whose theatrical behavior forms a contrast with Teresa's apparent innocence. The last year of the drought period. I managed to concoct a top 3, but nothing knocked me over. These foreign language films won awards at the 1942 Venice Film Festival …. My top FF films of 1943 of the 8 that I have seen are …. 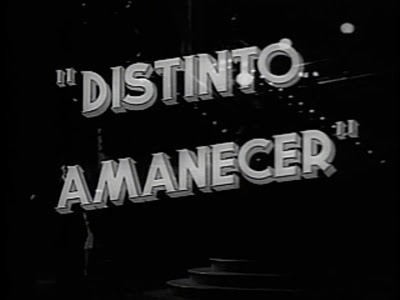 Distinto Amanecer (Another Dawn). Mexico. Directed by Julio Bracho. Pedro Armendáriz, Andrea Palma, Alberto Galán. A union activist (Pedro Armendáriz) is on the run from a corrupt politician. An old flame (Andrea Palma) takes him home to hide him from the killers. She is unhappily married to a low-ranking government employee (Roberto Galán), who has a mistress. 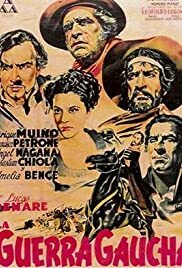 Superb film, one of the best Julio Bracho ever directed. 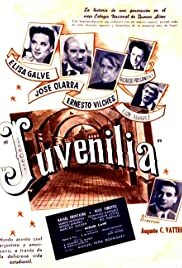 Pedro Armendáriz and Roberto Galán give fine performances, portraying their inner conflicts with skill and conviction. Andrea Palma is riveting, giving one of her best performances as the disillusioned woman who is given an unexpected chance to find a better life. The beautiful and moody cinematography is by Gabriel Figueroa. Wenn die Sonne wieder scheint is a German adaptation of the novel De Vlaschaard (The Flaxfield) by Belgian writer Stijn Streuvels. It's controversial because it was made by the German occupier. The film was practically forgotten, until a restoration revived interest in 2007. The naturalist story depicts life on a farm over the four seasons. A farmer and his son disagree on when the flax needs to be harvested, which leads to an escalating conflict. The novel has a tragic ending with the farmer beating his son to death. The Germans changed it to a happy ending in which the son stays alive.